Owing to the high diversity of terrestrial and marine organisms, natural products (secondary metabolites) are some of the most successful source of drug leads for the treatment of many diseases and illnesses. In the 1990s, advancements in automation [high-throughput screening (HTS)] and isolation technologies resulted in the surge in research towards natural products both in the fields of human health and agriculture. These strategies and techniques generated a substantial shift towards this ‘green Eldorado’, a real ‘Green Rush’ between 1990 and 2000. 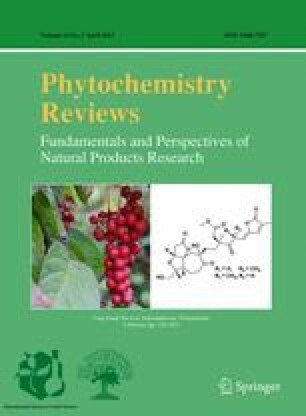 However, in the early 2000s most of the big Pharmas terminated their HTS and bioprospecting endeavours but to date, the low productivity of combichem and rational drug design is silently positioning pharmacognosy back on the rails and natural product discovery is remerging as a reputable source of current drugs on the market. Meanwhile, the World Health Organization has come to the realisation of the importance of biodiversity which would be able to offer affordable, therapeutic solutions to the majority of the world population. The preservation of the world’s biodiversity and its access is a critical issue which could hamper a serene utilisation of natural products in the developing world with herbal-based phytopharmaceuticals representing a significant share of the total world pharmaceutical market. 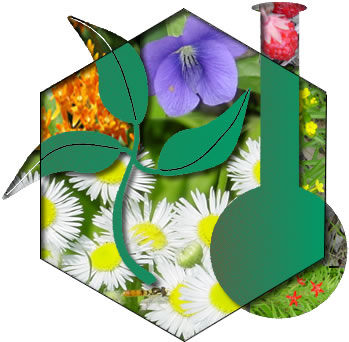 This review presents an industrial perspective discussing natural product drug discovery, lead research, botanicals, pro-drugs, synergy effects, drugs interactions with botanicals, traditional medicines, reverse pharmacognosy and presents the difficulties in accessing biodiversity. The authors state no conflict of interest and have received no payment in preparation of this manuscript.